The proposed tax on diesel cars seems almost certain this budget. It can however take any form and the taxing could be on the value of the car, or it could be a flat charge of Rs 80,000 as is indicated in media reports. Another new development could be that instead of tax on diesel cars, the government could revise diesel fuel price for cars. In the former case, diesel cars will be costly to own and it will be costlier to run in the later case. In such a case, what is the way out? Is it then rational to own a petrol car rather than a diesel one? Which one will be cheaper to buy and own? A diesel or petrol car. 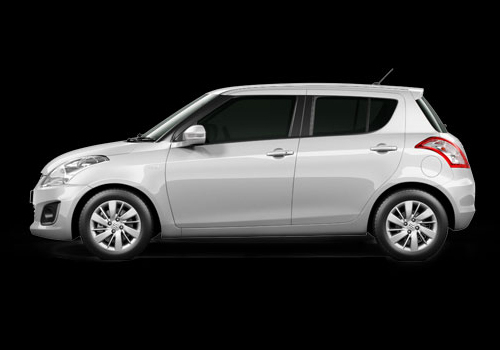 Take for example Maruti Swift VXi (which is a petrol car) and Maruti Swift VDi (which is a diesel car). Suppose both the cars were purchased in 2008 and were run for an average 1000 km monthly since then. By now, each car has run for almost 48,000 km or so and is put up for sale. Calculating the ex-showroom price, running costs in the 4 years and maintenance charges and deducting the depreciation one gets that the Swift VDi’s lifetime cost to the owner is around Rs 7 lakh while it is Rs 7.42 lakh for Swift VXi. Thus, one can see that the diesel run car is cheaper in the long run than the petrol car. Besides, the 1000 km run per month is taken as an average for both cars and if the run on the diesel car is more, the difference in lifetime cost will be more compared to a petrol car and the customer ends up saving more on diesel car. If the present age was similar to 1980’s when there was Hindustan Ambassador diesel and Fiat cars on road, it could be said that owning a petrol car is much cheaper every way, both to buy, own and maintain. However, this is 2012 when diesel cars are as cheaper to own and maintain as their petrol siblings. 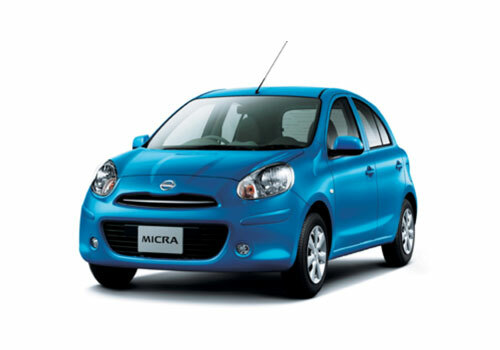 Earlier diesel cars were cumbersome and needed a chauffeur to drive them and maintain but thanks to the developed technology such as dCi diesel engine in Nissan Micra that has made diesel cars very easy to maintain. Earlier diesel engines needed frequent repairs and were bulky and were thus high on maintenance. These days diesel engine are as light as the petrol ones and are even more fuel economic. So what is more economical presently, diesel or petrol? Experts have derived conclusions based on surveys and real time owning and reselling of petrol and diesel cars and have found that a diesel car even after being owned for a five years end up saving lots of money for you compared to a similar petrol car.